Amla Powder by Grenera Nutrients is a superfood dietary supplement that rich in Vitamin C. We grow and process our own organic Amla Farms, offers you the certified organic Amla Powder. 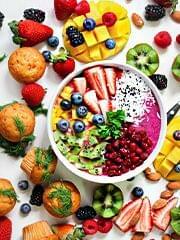 Adding Amla Powder by Grenera Nutrients to your lifestyle is as simple as adding a scoop to your favorite smoothie recipe. 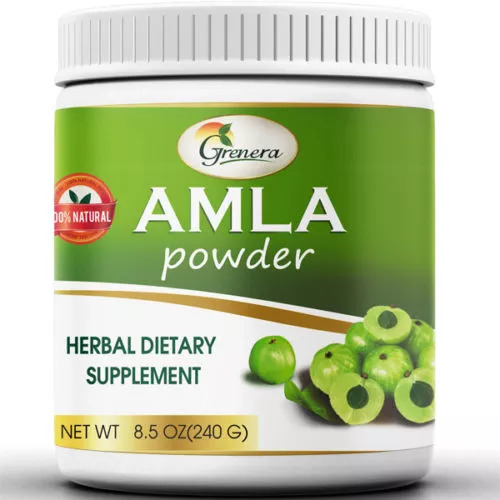 In larger amounts more than tablespoon of Amla powder tastes very delicious.